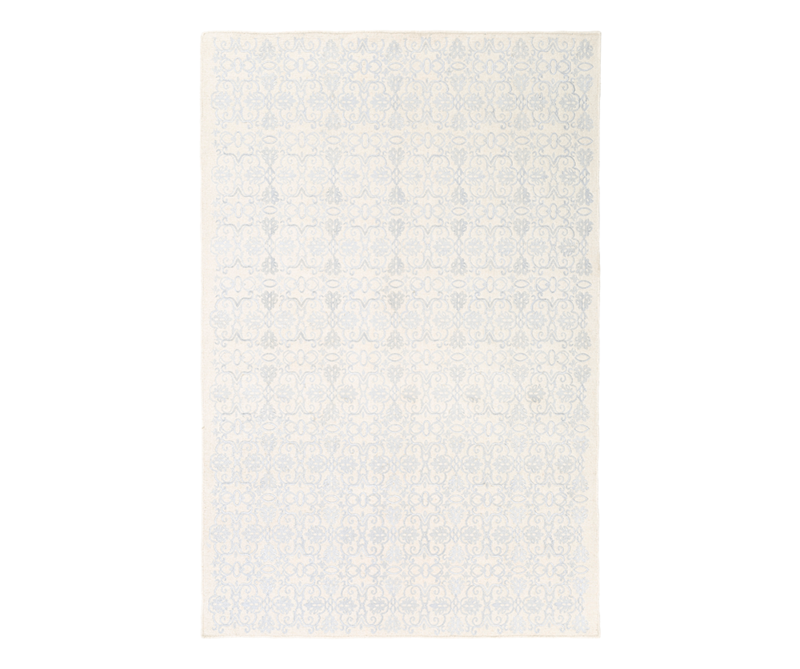 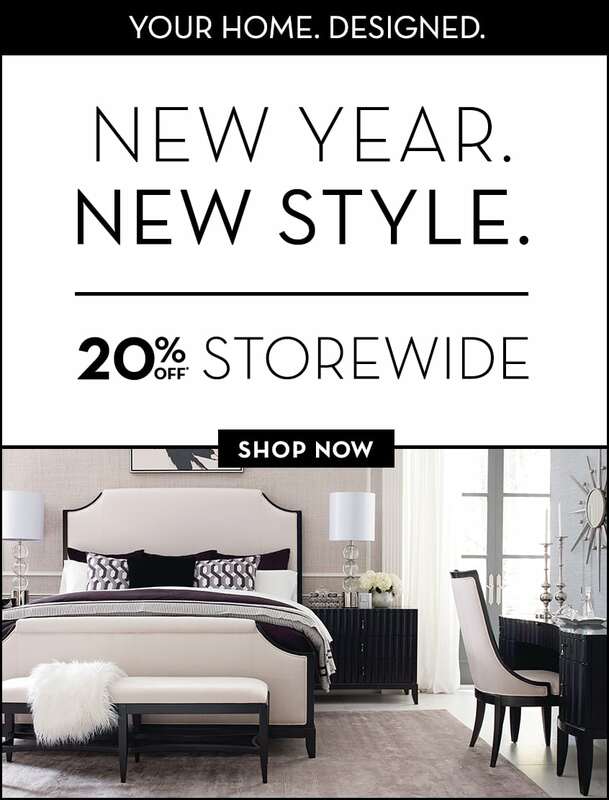 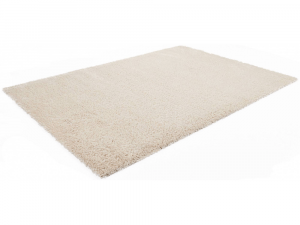 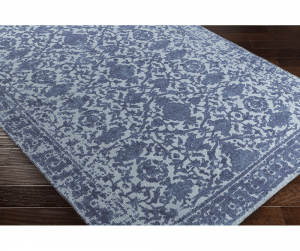 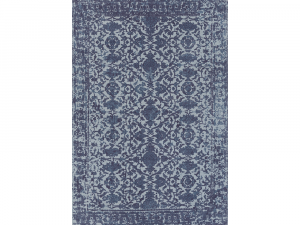 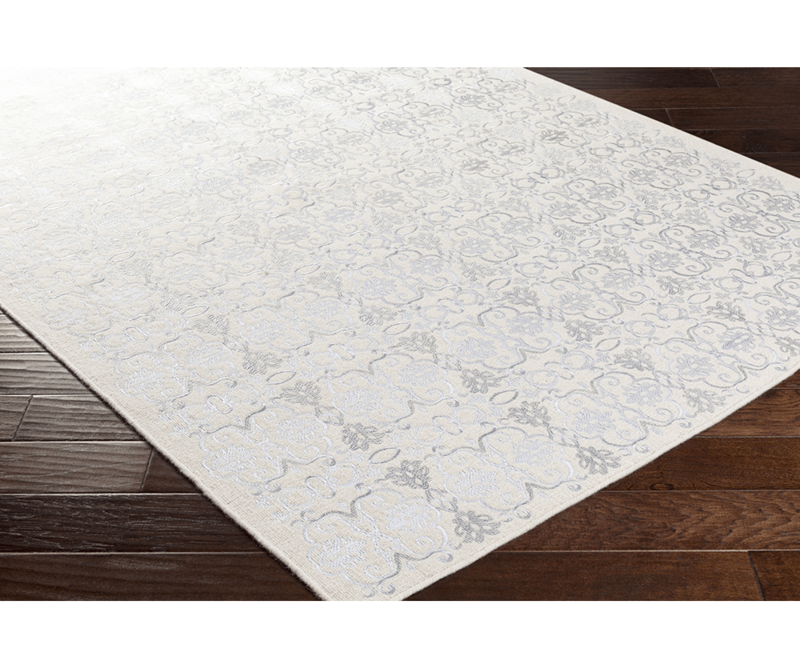 Featuring a majestic pattern, this serene accent rug sets a calming tone in any room it’s placed. 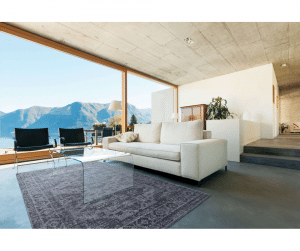 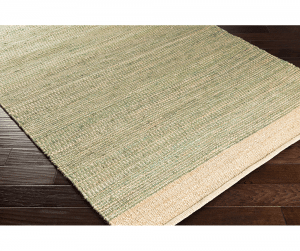 Resembling the elegance of soft sandy beaches contrasting lustrous ocean scenery, this collection of rugs utilizes radiant shades of blended fibers to create a high-low effect; lending an ideal backdrop for a sensationally tranquil space. Available only as shown. 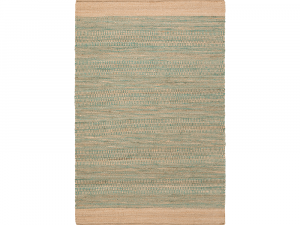 Machine woven in Belgium. Achieve sheer style, combining modern earthy tones with an aged feel, complemented by fine dense fibers in a patchwork effect.